We are custom home specialists providing everything from New Homes, Extensions, Renovations and House & Land packages. 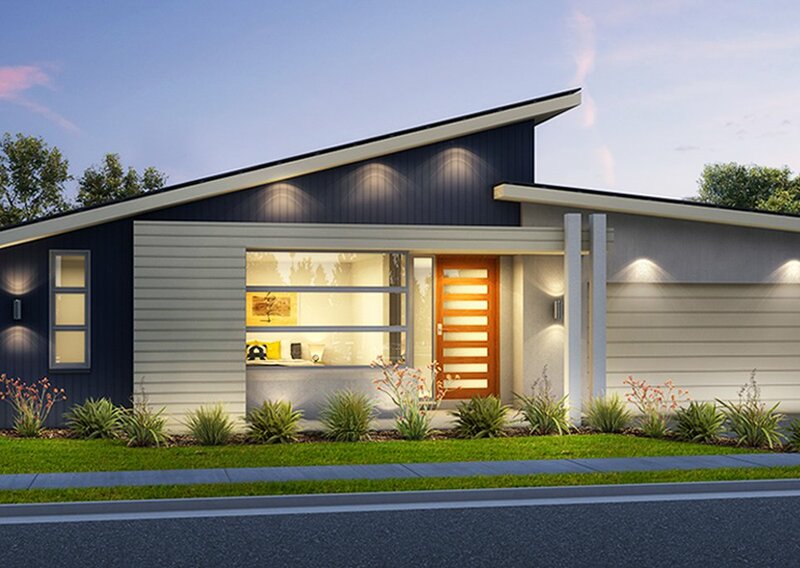 Going with Micstar Homes means you’ll be getting a member of the QLD Master Builder Association who has been in the industry since 1989. Starting a new home or renovation is a big prospect. We will guide you through each step of the process to ensure you are in control. Based in Gympie and servicing surrounding areas, we’re the friendly local builder people know and trust because of our good old fashion values. A high-quality combination of building experience, hassle free processes and personable service. 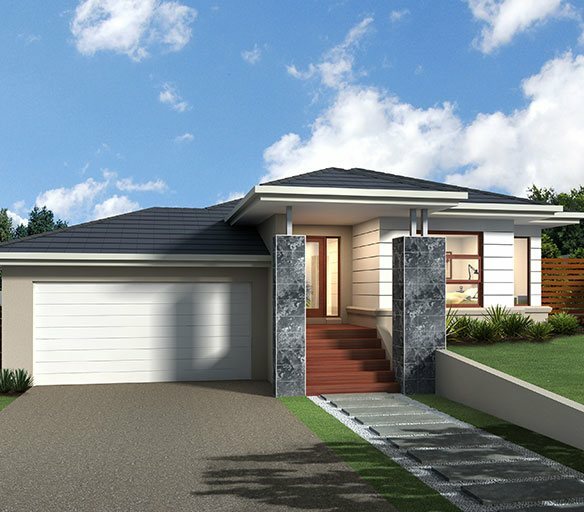 We have entry house options ready to build on your land to suit your budget. 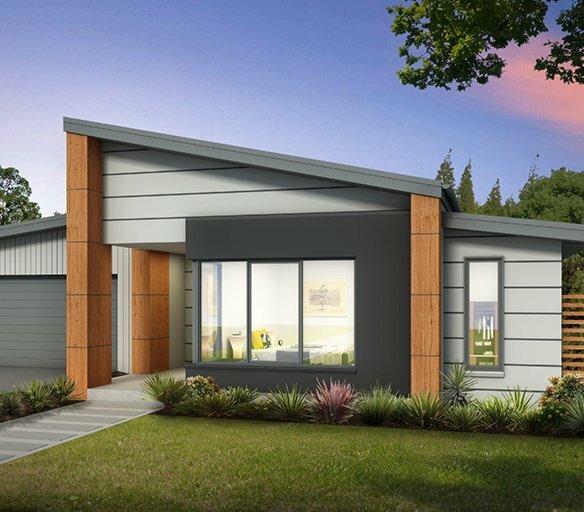 We are Queensland new home builders who understand the process and importance of delivering your custom dream house. Make entering the property market easy with our house and land packages with options to fit your budget requirements. We can upgrade or refurbish your current living space or extend your house in cost effective ways without sacrificing quality. No matter the damage, we advise and supply home repairs, home improvements and general property maintenance. Deck, patio, outdoor rooms and entertaining areas made with quality materials to resist climate and weather conditions. We can supply personalised build designs with builder and architect involvement suiting your land, ideas and budget. Micstar Homes are specialists in split level home builds. If you have a sloping site then they will have professional solutions for you. As a member of IBN, we offer you a wide range of home designs with stylish facade options, all at a competitive price. 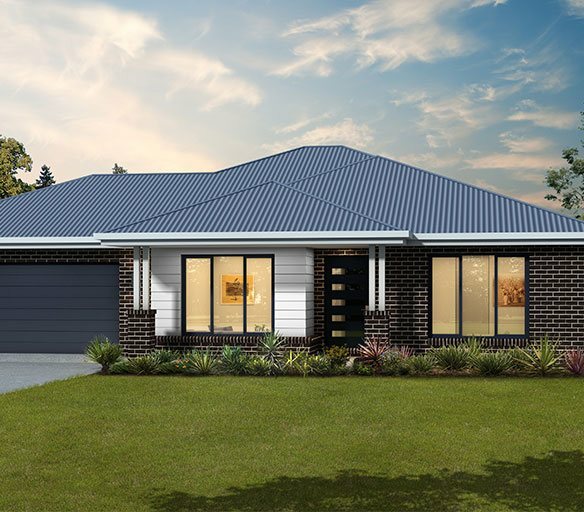 Many Australian’s are enjoying the benefits that house and land packages provide. They are one of the easiest and fastest ways to purchase property and build a house to meet your family’s needs. Micstar Homes can supply the location, the house and guide you through the entire process.